Tracking conversions from your website’s store or payment gateway is extremely important to not only record your sales but to also identify where your transactions are coming from. 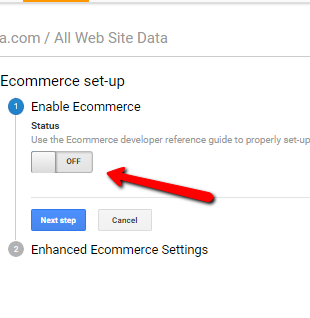 To bring this data into Google Analytics, e-commerce tracking needs to be enable and setup. 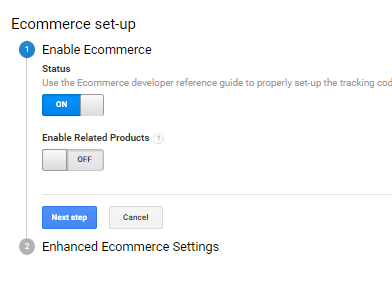 Open Google Analytics and navigate to the Admin section.